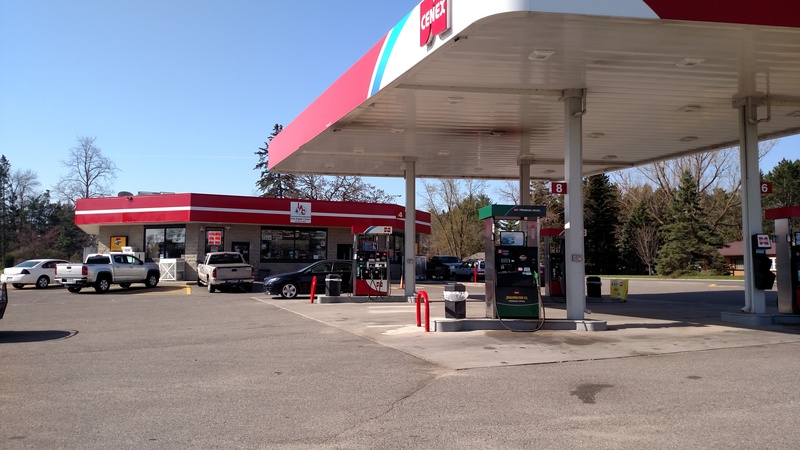 There are seven different convenience stores within Lakes Area Cooperative. 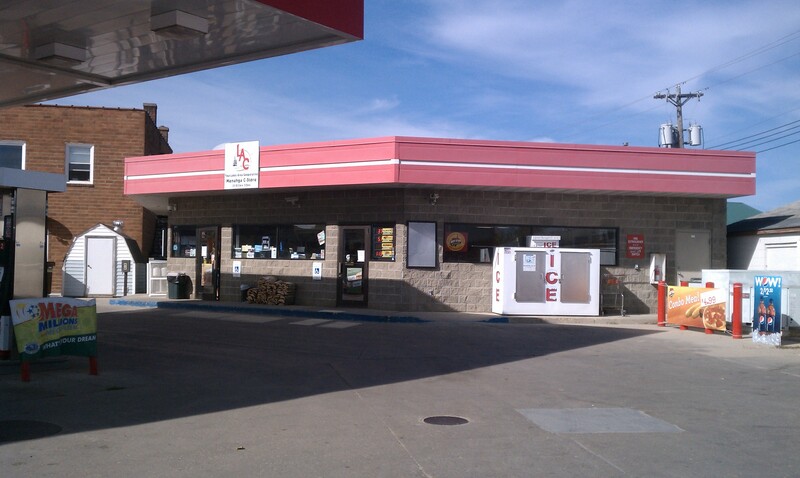 These stores are located in Akeley, Clarissa, Dent, Menahga, Ottertail, Park Rapids, and Perham. 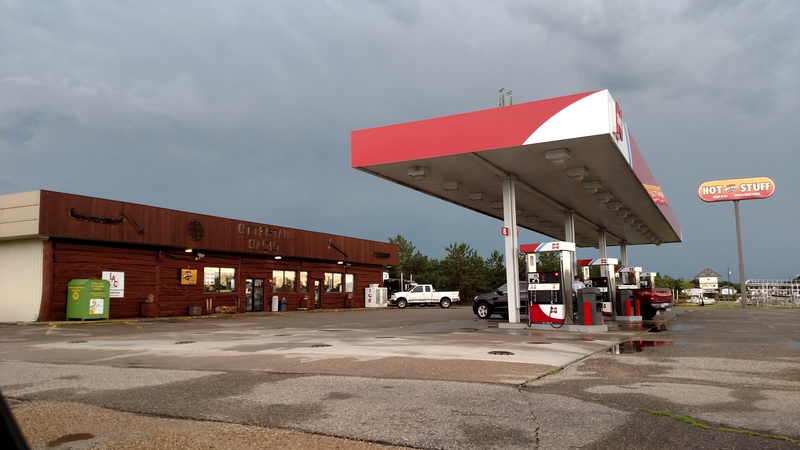 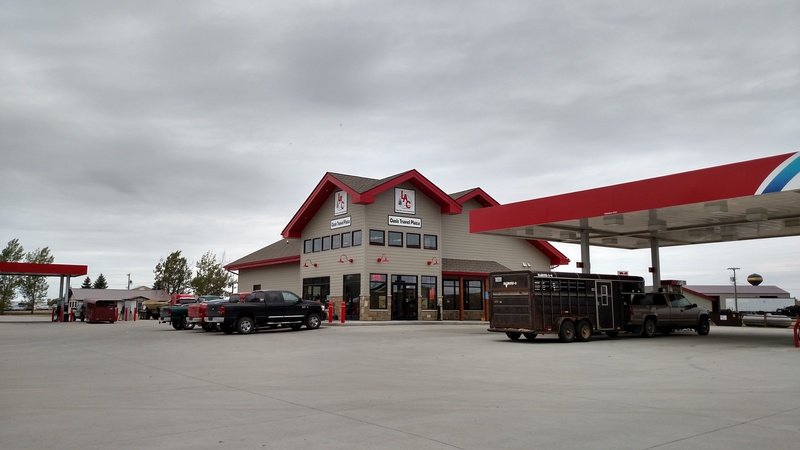 These locations, along with Battle Lake, Wolf Lake and Vergas, offer Quality Cenex Fuels. 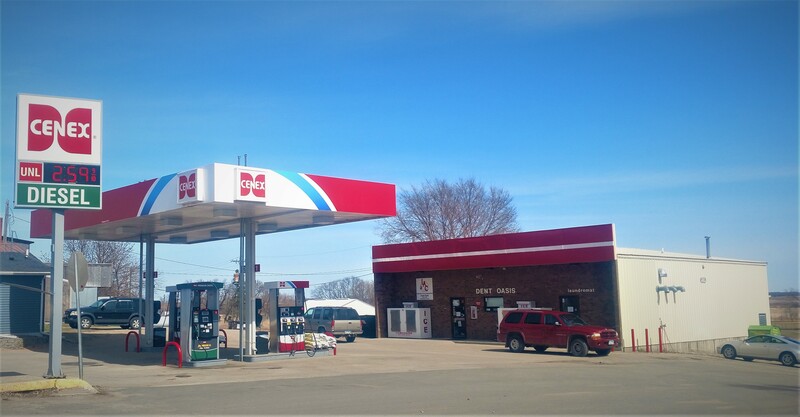 Also available are MN State Lottery tickets, ATM machines, Hot Stuff Pizza, snacks, beverages (hot and cold), and other products.